This Fixed Virtual Platform is a fast and functionally accurate simulation model of a Cortex-A55 processor, associated memory and peripherals. The Fixed Virtual Platform for the Cortex-A55 and Cortex-A75 is a fast and functionally accurate model of both processors and associated memory and peripherals. This virtual prototype is a fast and functionally accurate simulation model of a Cortex-A75 processor, associated memory and peripherals. This Fixed Virtual Platform is a fast and functionally accurate simulation model of a Cortex-M3 processor, associated memory and peripherals. This Fixed Virtual Platform is a fast and functionally accurate simulation model of a Cortex-M33 processor, associated memory and peripherals. This Fixed Virtual Platform is a fast and functionally accurate simulation model of a Cortex-R52 processor, associated memory and peripherals. This Fixed Virtual Platform is a fast and functionally accurate simulation model of a Cortex-R8 processor, associated memory and peripherals. 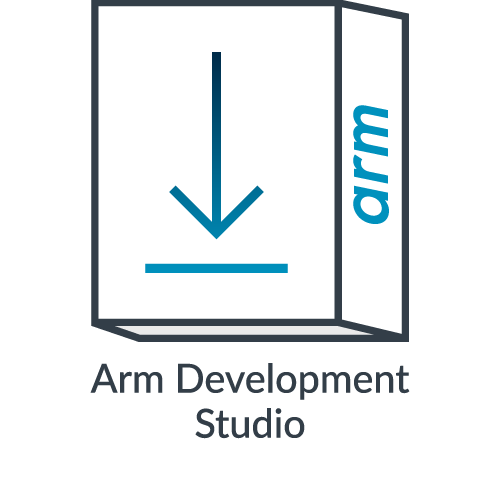 Silver contains all the essential tools for debug, compile, model and performance analysis on Arm cores up to Armv7 architecture in the Cortex-R and Cortex-A families, as well as the entire Cortex-M range including Armv8 architecture.